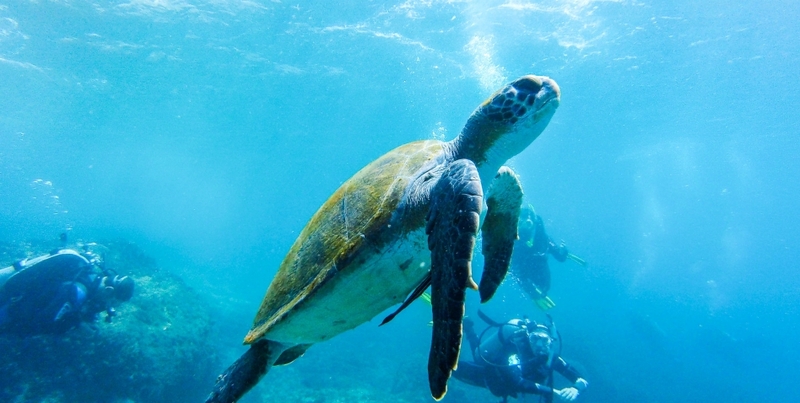 Scuba Diving is a widely popular and upcoming international sport. At Trailblazers, we offer a PADI certified scuba diving programme that will permanently change your relationship with water. With some of the world’s best rated dive sites and state of the art dive schools, Bali in Indonesia is the perfect place to begin your journey into the exciting world of scuba diving. Dive among corals and turtles, explore an underwater World War 2 ship wreck, while getting your PADI scuba diving certification. The training will include indoor pool sessions as well as dives in the open ocean. What more, we will give you a Balinese cultural immersion, complete with a visit to a Balinese cave temple, tasting the world’s most expensive coffee and cycling through rice plantations. Experience first hand, what you see in Nat Geo or discovery documentaries! Meet at Mumbai Airport. Quick introduction, orientation and board flight to Bali. Arrive in Bali, drive to hotel, check in, lunch and relax. Head to the scuba diving school to try out equipment and finish registration formalities. Spend evening exploring the town of Sanur, followed by icebreakers. Dinner and sleep early for a fresh start the next day. Wake up at 7am and get ready for the dive course. Learn basics of diving theory and practice basic skills in swimming pool sessions. Finish around 5-6pm. Evening at leisure followed by team activity and dinner. 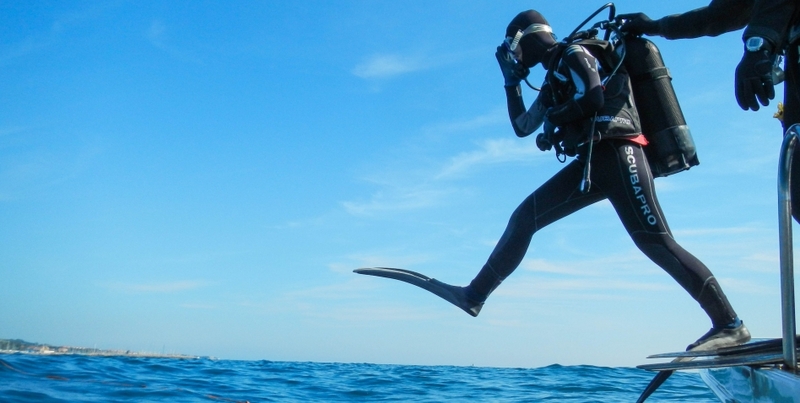 Retire early and rest well to be energized for your first ocean dive. Wake up early at 7am to start an exciting day. It's time for your first dive in the ocean. Practice skills learnt yesterday in the open water over 2 ocean dives. Enjoy the feeling of flying underwater, while experiencing a completely different world of exquisite corals and marine life. Lunch. Finish theory if incomplete. Evening at leisure followed by team activity and dinner. Sleep in early for the next day's dive. Wake up at 7am. Enjoy a drive through the Balinese countryside to reach a World War 2 ship wreck site! Practice skills learnt over 2 ocean dives. Enjoy exploring an underwater ship wreck from World War 2. Return by evening to the hotel. Celebrate becoming a licensed scuba diver with a special dinner. Retire for a well-deserved good night's sleep. Wake up at leisure. 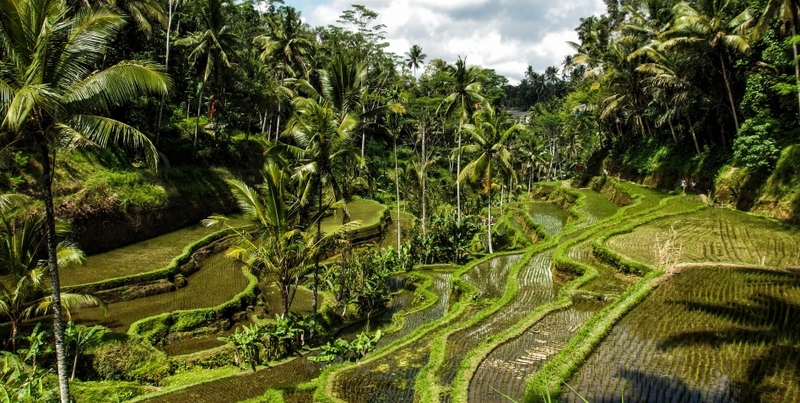 After breakfast, drive to the picturesque Ubud region of Bali. 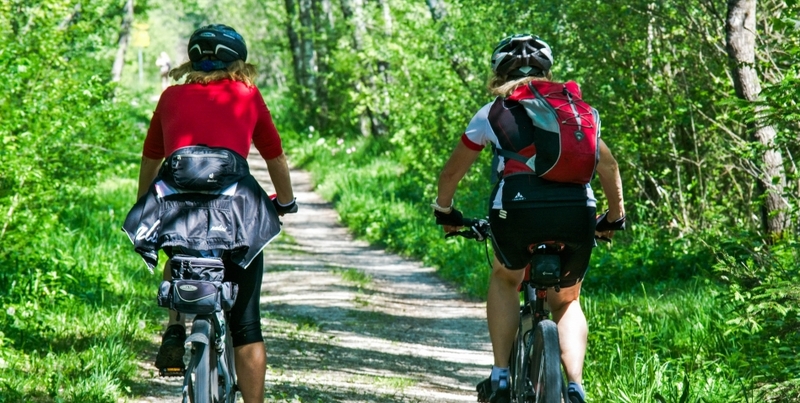 Experience the countryside of Bali by cycling through rice terraces of Ubud. Enjoy a traditional Balinese meal. Explore a 9th century Balinese cave temple which served as a sanctuary. Browse through local shops and maybe buy gifts for home. Learn how Kopi Luwak- the world's most expensive coffee is made, have a taste and maybe buy a pouch for home. Transfer back to hotel and evening at leisure. Enjoy last night in Bali by reflecting over experiences over dinner. Retire for the night. Wake up and pack up. It’s time to bid adieu to a wonderful week spent in Bali. Have breakfast and check out. Transfer to airport and depart for India with a backpack full of memories and your newly acquired diving licence. Arrive in Mumbai Airport by night and say goodbye. Ask for Friends Forever and Sibling discounts! Equipments and other fees: Dive course material, PADI certification fee, all dive equipment, dive insurance, instructor fee, park entrances, boat charges, dive log book. Content: Fully supervised programme by trained, First-aid certified Trailblazers divers/ counsellors. Others: Aerated drinks, Extra bottled water, Extra meals other than the meal plan, shopping, telephone calls or Porter services, camera, video charges at parks/ monuments. Personal expenses, coffee drinking in Goa Gajah. •Safety is number one priority. 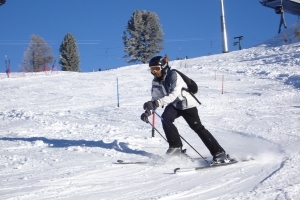 •All Trailblazers experts are first aid certified and always carry a fully equipped first aid kit. We would recommend 2 bags - Main luggage in a rucksack/medium sized suitcase & a small knapsack for day excursions. Participants wearing lenses / spectacles to get an extra pair for safety. We allow electronic gadgets to be carried but the responsibility rests with the participants. Our camps are custom designed to help children learn from mother nature. Each camp offers an unforgettable outdoor experience and help develop leaderships qualities, beliefs and independence of thought; all in a fun way with the help of our professionally trained and friendly outdoor trainers. Please click a camp to view details of our camp experience, past camps, and hear what parents and teachers have to say about their experiences.